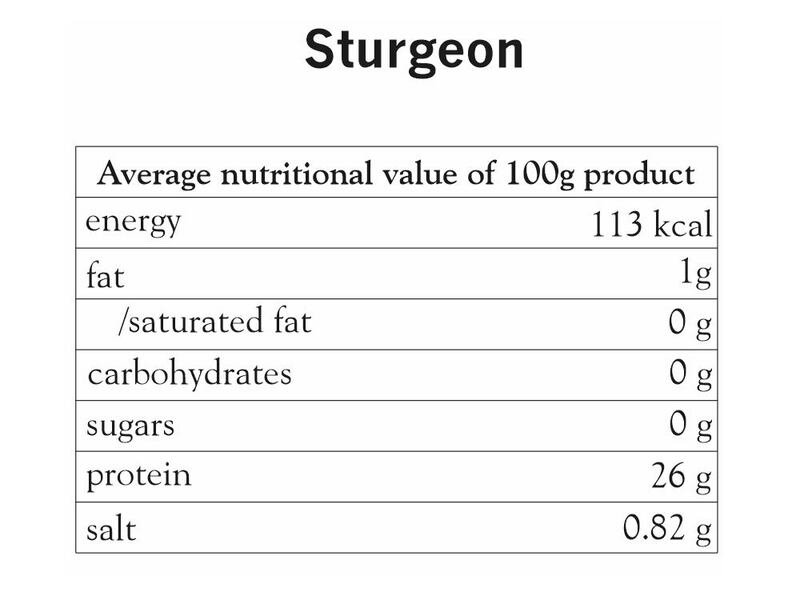 The sturgeon has a unique taste and a texture to relish. Its prehistoric skeletal structure has one great advantage for the modern diner – a barely noticeable amount of bones in the flesh. The best sturgeon has a fresh nutty flavour and a light aroma. 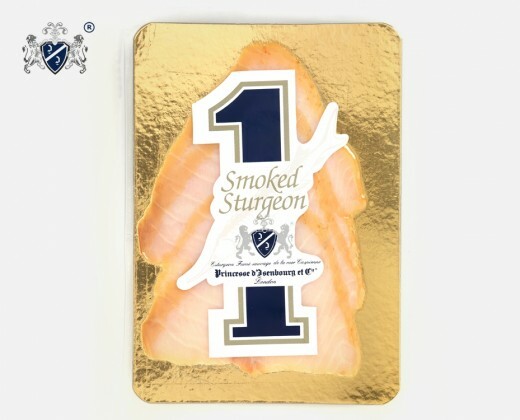 Of over twenty species of sturgeon, by and large only three are sources of caviar and can also be offered as a smoked delicacy. Each has an individual flavour: the beluga has a profound meaty taste; the oscietra has a strong flavour reminiscent of freshly roasted almonds and the sevruga a characteristic slightly spicy flavour.